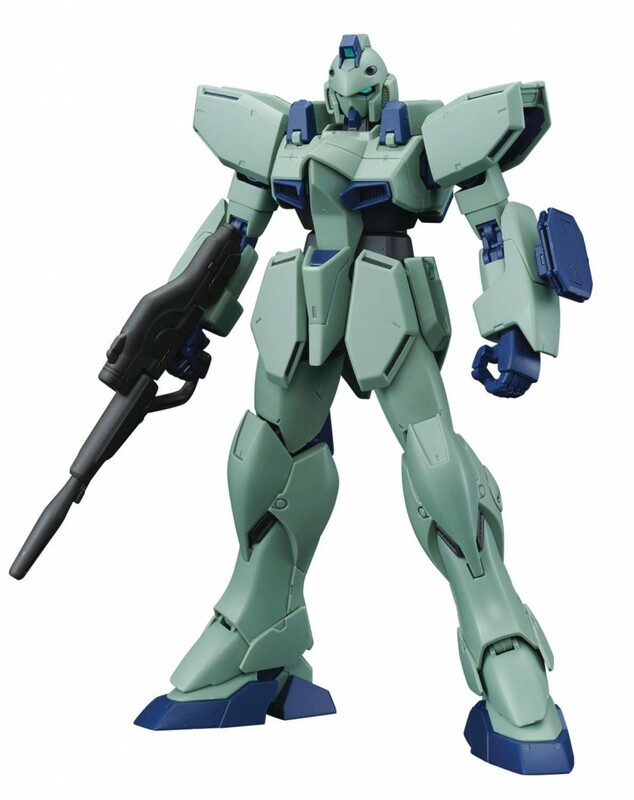 The long awaited Gun EZ from Mobile Suit Victory Gundam has arrived as a RE/100 model kit. The simple structure allows for easy assembly which makes it ideal for building your own squad of Gun-EZ’s. The units Beam Saber is stored in the shoulder and the Beam Bazooka is mounted on the rear armor. A Beam Shield made of PET materials with a hologram finish is also included. Included with the model: Beam Rifle x 1, Beam Saber x 1, Beam Shield x 1, Beam Bazooka x 1, Runners x 12, Stickers x 1 and Manual x 1.